We are into real estate consultancy, offering, best deals at best prices to are customers along with services of great satisfaction to our clients. Finest appartment at most affordable price. 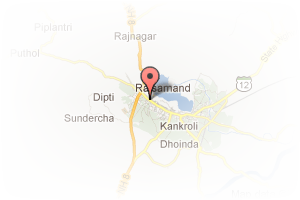 Address: Near Shyam Nagar Thana, NirmanNagar, Jaipur, Rajasthan, India. This Broker Profile page for "Fortune Reality" has been created by PropertyWala.com. 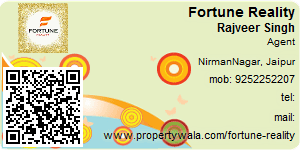 "Fortune Reality" is not endorsed by or affiliated with PropertyWala.com. For questions regarding Broker Profiles on PropertyWala.com please contact us.